At Visionworks, you’ll leave with more than a pair of glasses—you’ll leave with A Better You. 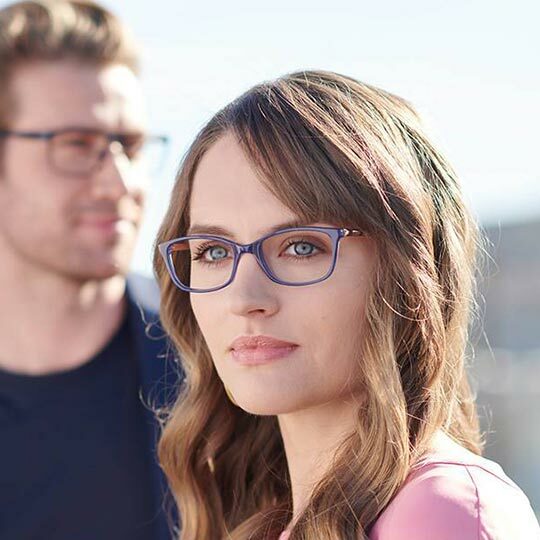 Visionworks is committed to providing customers with an excellent shopping experience and high-quality products and services with the best value and selection in the industry. 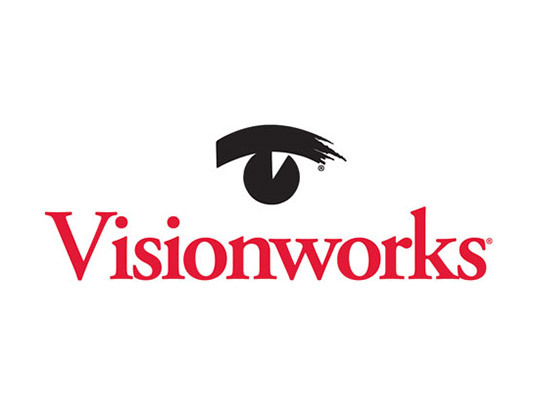 When you walk out the door, Visionworks is just getting started. For the life of your glasses, the store will replace nose pads and missing screws, clean your glasses, and make any other comfort adjustments—forever, free of charge. Schedule an eye exam today.